Botty shines light into the darkness so that people feel hope, love and happiness. He believes in pushing the boundaries of the impossible; leading and uniting people through passion, compassion, and understanding; and constantly improving and learning. As a second year PhD student in Explainable Artificial Intelligence, Botty is committed to build the next unicorn company to make AI accountable. His mission as the president of CUE is to inspire young entrepreneurs and researchers to believe in themselves and pursue their dreams! Maximilian is actively engaging across the Cambridge entrepreneurial ecosystem by connecting student tech and entrepreneurship groups. He worked at the Department of Chemical Engineering and Biotechnology, Cambridge Judge Business School, Department of Computer Science and Technology (Computer Laboratory), Engineering Department and Institute for Manufacturing. He has a background in maths and computer science, and is doing research on business models of high-tech and biotech startups. He previously worked on tech startups in the UK and Germany (TechStars). He is a co-organiser of Silicon Valley Comes to the UK, Trustee and Chair of Hack Cambridge Foundation, adviser of WEF Global Shapers Cambridge Hub and was President and Chairman of CUTEC – Cambridge University Technology and Enterprise Club. Dragomir is a law student at Trinity Hall. He is interested in entrepreneurship, because of the autonomy, adventure and adaptation that comes with it. Dragomir’s experience ranges from participating in an entrepreneurship society to taking part in commercial projects. Dragomir’s vision for CUE is to support people with innovative ideas that deserve to be heard around the world. Shahang is a second year engineer at Downing College. 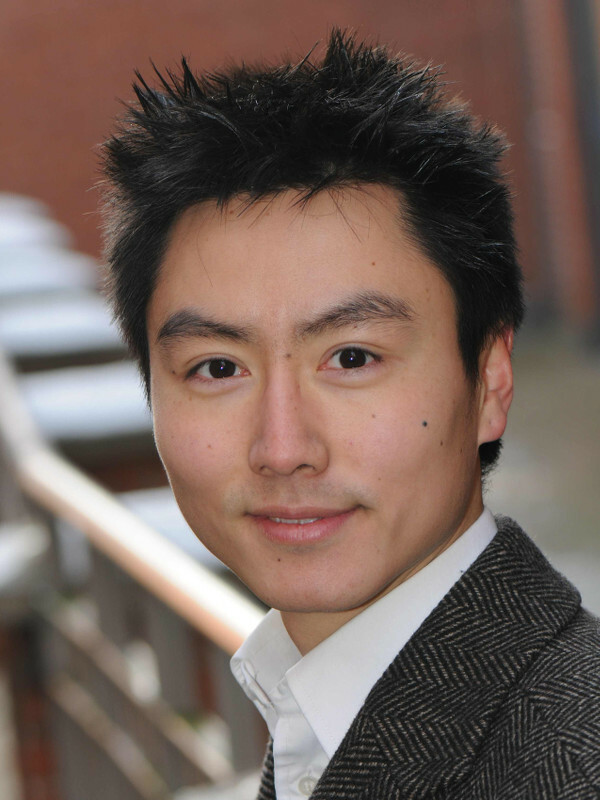 He has participated actively in many entrepreneurial projects, including developing a voice-coach course on Zhihu.com that reached a revenue of £100k, bringing an original Cambridge summer school program to China and helping to establish the Pacific-Asia branch of an international self defence company. He has interest in consulting and is now starting an education consultancy to help brilliant students get into Cambridge and Oxford. Third year engineer at Robinson College with a passion for entrepreneurship, technology, badminton and music. Sehaj is a second year engineer at Selwyn College. He has been involved with many entrepreneurial ventures like building a mobile gaming studio that has more than 500,000 downloads and working on an auditing tool that uses machine learning to improve the presence of small businesses on Amazon. He also has interests in technology and consulting.